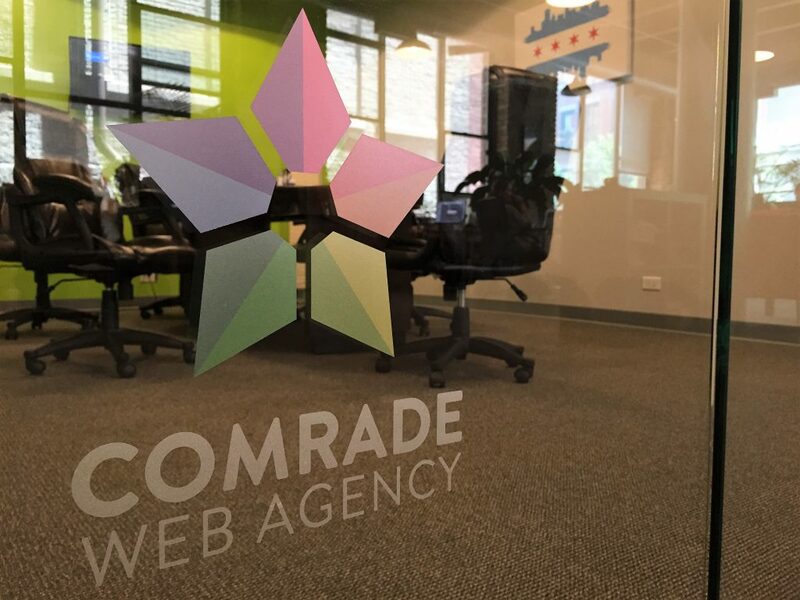 Comrade Web Agency's Co-founder and Director of Marketing, Stan Bogdashin, was chosen for a feature interview with RankWatch. Rankwatch is a cloud based Internet Marketing Platform. They help website owners and SEO agencies find the key areas where a website is losing traffic and areas where it can gain traffic by analyzing areas such as Rankings, Backlinks, Analytics, and Competitors. Stan, how did you come up with the idea for Comrade Web Agency? I began learning about Search Engine Optimization (SEO) nearly 10 years ago when it was my 2nd year in USA and Oleg, a friend of mine who owned a small window washing company in Winnetka, IL, was struggling to get business through the internet and asked if we can help. My friend Ivan and I had studied computer programming in our University, we already started to design websites for our friends and SEO seemed like the awesome opportunity to challenge ourselves. I started to ask Google “how to get leads” (a clever search term, I know), it took me about 80 hours over 7 straight days to really grasp the concept of SEO. I met with Oleg one week after his question, and said confidently that if he would pay me $500 per month, I would get him more leads than he could handle! Of course, I still wasn’t sure how to actually make my promise a reality, but I was confident, nonetheless. With Ivan’s help, and another 300 hours of study, trial and error, Ivan and I spent three months getting backlinks from thousands of different article directories (which took $350 out of our profits) and placing keywords in hidden areas of our client’s website. This type of approach came to be known as “Black Hat” techniques – neither of which Comrade Web Agency practices today. Nevertheless, these links produced the quickest and cheapest results. By the fourth month, my friend was attracting 60 leads / month from SEO. The website that Ivan and I had created was present on the first page of Google for the term: “window washing company chicago” and many other similar, valuable keywords. The additional $500/mo of stable income was infectious. From that point on, Ivan and I knew that this type of recurring revenue was key to our future success. We began offering our SEO service to all our clients. After a couple of years, we were not only building attractive, functional websites, but marketing ten of them on a regular basis. How have you seen SEO change since 2007? In 2013, many of our clients who were very happy – and profitable – with our work began to suddenly lose their keyword rankings. Google had launched their first major anti-spam algorithm, named “Penguin”. Such a cute, harmless term was, in fact, ruining our whole business model. Penguin and subsequent versions seriously changed the SEO game in a short amount of time. We lost several clients as our SEO empire began to crumble. What did you do once your clients stopped succeeding with your SEO efforts? Honestly, I was bummed out; and decided to close our SEO department altogether. Of course, the next logical step was to travel to Tibet! I wanted to figure out what I should do with my life. 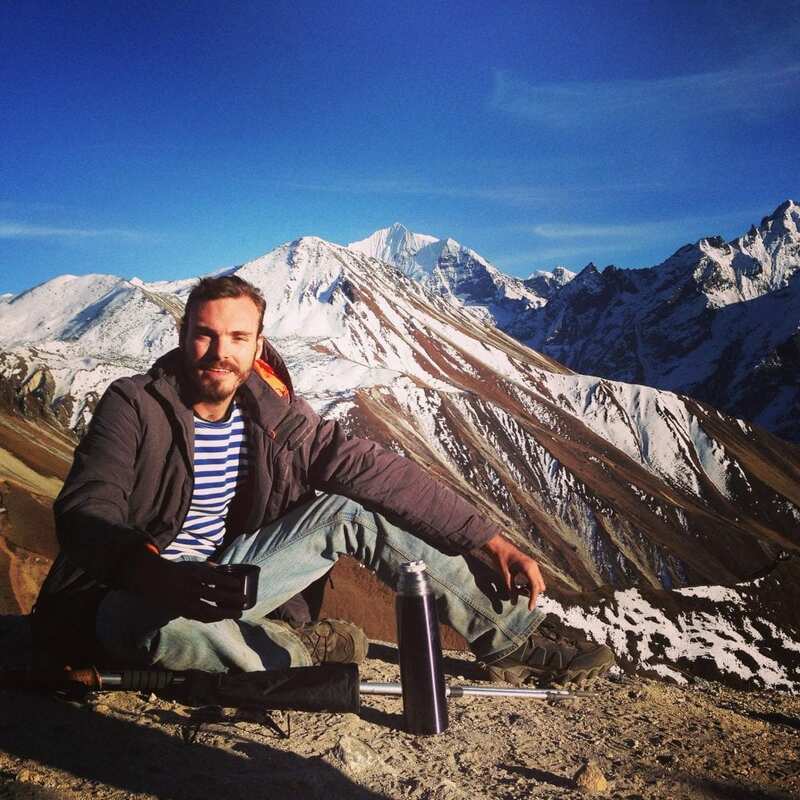 Through hiking, meditating and eating delicious food, I decided I could reinvent myself with a unique strategy for achieving SEO and digital marketing success. I abandoned tricks for “White Hat” techniques, all perfectly aligned, and in perfect balance with Google (by then, “THE” Search Engine”) guidelines. What was the secret sauce of your new SEO plan? Here is how the industry changed,and how I was able to respond, clear-headed from my travels. While not exactly “commandments”, the past 8+ years have demonstrated that these concepts work well, and others simply do not. 1) Buying thousands of backlinks from Sape or Fiver no longer worked. Google penalized websites using these “shady tacticis”, and caused their owners to spend at least a year (and usually thousands of $) to recover. 2) Low budgets (ie; $500/mo) were no longer sufficient. I had no problem telling people this truth – even when it cost Comrade Web Agency new clients. 3) Good SEO takes time to build and only specific, high-quality links should be acquired. 9) Invest in onsite seo, cross-linking, optimization of titles, H tags, etc. These are the fundamentals… and they always work like a charm! 10) Figure out a strategy for user-generated content. We insist that our clients encourage their customers to write reviews each time they buy a product. That’s a great way to generate a lot of “free content” without writing one’s own copy, or even paying Comrade Web Agency! 11) Learn how to use Google Analytics, Google Webmasters and keyword tools. 12) Utilize the most useful SEO tools: BuzzSumo, SEMRush, AWRCLoud, Ahrefs, Majestic SEO, MOZ, etc. 13) Find ways to use “marketing automation” with free tools and paid platforms like HubSpot, Marketo, etc. What services provide the most value to your clients? What strategy will prevail in 2018, based upon your experience and view of the future? 1) All Out-of-the-box strategies – Don’t do what everybody else is doing. If your top competitors are bidding for keywords on Google, consider BING, instead! 6)Use marketing techniques to target more millenials. They continue to emerge as a marketplace force that spends money for products & services they find onine. What is your advice for people wanting to take up Digital Marketing as a career? 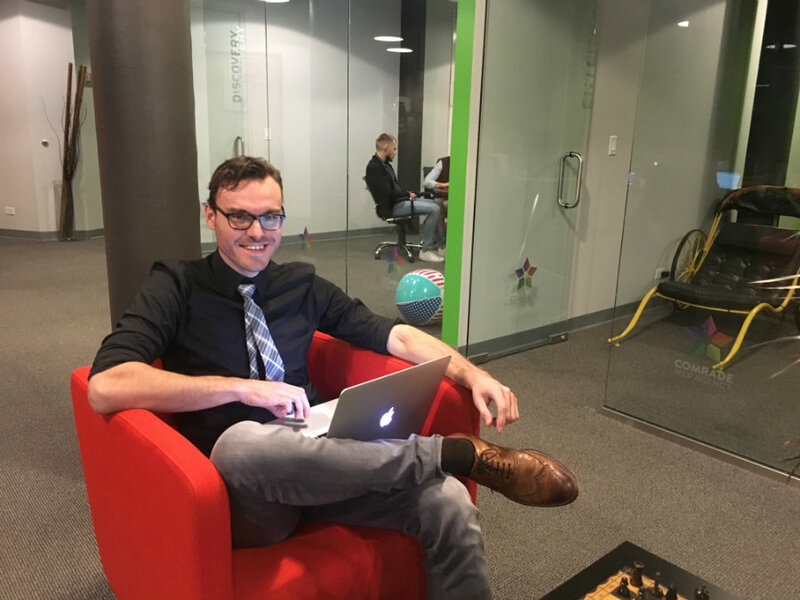 How did you become a digital marketing expert and a Co-founder of the top digital marketing agency in Chicago? 1) I had a good foundation and earned my Masters degree in programming. 2) My first IT job involved teaching gifted kids (age 12-17) programming in C++ in Siberia (I was 21 at that time). 3) I had the chutzpah to move to Chicago and start my own digital marketing agency with my classmate and best friend Ivan. Neither of us had any previous experience in web design or marketing but we had a lot of passion! 4) Like so many passionate entrepreneurs before me, my first office was opened in the basement of an apartment. At the beginning, we were taking all possible jobs just to get an experience. 5) By the age of 27, I had already worked on over 100 web and SEO projects in US. What is the extra spark that fuels you? I attended my first Burning Man festival in 2012. It opened my mind, and I returned to Chicago with a couple of new friends (who became employees) and a whole range of new services. My approach was a bold departure from ho-hum marketing campaigns. Our creativity was burning at a high level, and I became intent on making Comrade Web Agency a viable one-stop shop for companies’ digital marketing needs. Chicago Digital Marketing Agency – What is it?